Are marketplaces the future of procurement? What are the pros and cons? We discuss in new Procurious webinar. In the late 1990s and early 2000s, B2B e-marketplaces were hyped up as the next big thing. For a while it seemed these were going to transform the lives of supply chain and procurement professionals forever. But they never quite took off perhaps because they were too far ahead of the technology and change-management requirements of the time. Indeed, most of the public and consortia marketplaces failed and of the 1,300 that were launched, fewer than 50 exist today. Fast forward 20 years and, as consumers, we’re all enjoying, and heavily relying upon, the benefits of consumer companies with marketplace models such as Uber, Airbnb and Amazon.com. And whilst the B2B marketplace model might not be expanding with such speed, it is being applied to more diverse industries and with more success than previous models. If you’re struggling to get a hold on your organisation’s maverick spending, concerned about disruption and risk mitigation within your supply chain or in serious need of a larger supplier pool, a marketplace might just be the answer to your prayers! 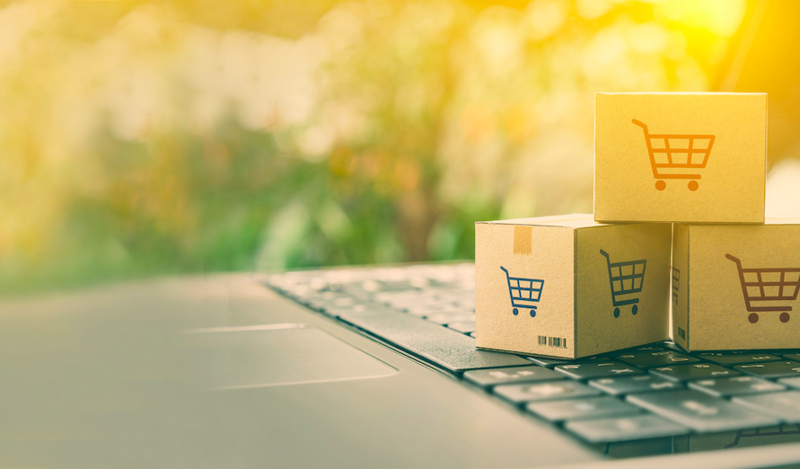 In our latest webinar, sponsored by Amazon Business, we explore the evolution of procurement marketplaces and their prevelance in organisations today, the pros and cons of using a marketplace and what the future holds for procurement if this trend continues. Mary Hetherington is the Group Procurement Director for AXA UK. Mary has worked in the Insurance Industry for over 30 years managing a combination of Finance and Procurement functions. She has led several large multi-company third party programmes focusing on outsourcing, divestment and acquisition activity and GDPR. As part of a broader initiative to bring more agility to Procurement processes, Mary is currently focused on the Implementation of Coupa and an effective purchase to pay strategy. What will be discussed in the webinar? How can marketplaces help CPOs and their teams control maverick spend? Are B2B marketplaces the future of procurement? How can procurement teams incorporate marketplaces into their business strategy? Why are some procurement professionals reluctant to adopt marketplaces? The webinar takes place on 13th November at 11am GMT. Sign up or log in here and we’ll be in touch ahead of the event to provide details on how to join the webinar live. Can I ask a question during the webinar?